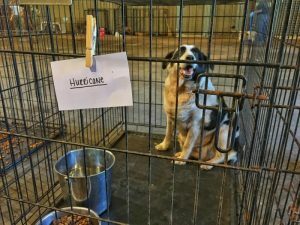 Am I automatically a responder for Animal Evac after the course? Are there food stores or cafe’s close-by? To find the list of course dates and to register, please visit our Eventbrite page.